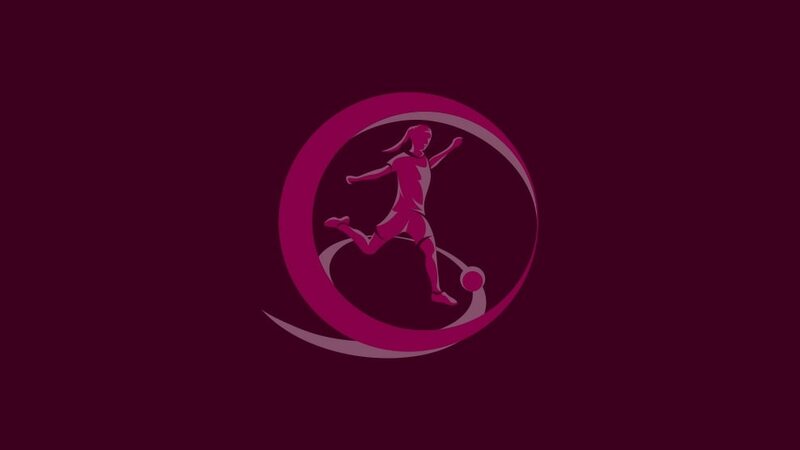 The UEFA European Women's Under-19 Championship season kicks off in Slovenia on Thursday with 44 of the 48 entrants involved in 11 groups. • The first of the 11 qualifying round mini-tournaments to get under way will be Group 5 in Slovenia, also involving Russia, Greece and Israel. • Next week Armenia return to the fray in Group 1 having last entered the competition in 2011/12. • All the games take place in the two international windows either over the next fortnight or the week starting 18 October. • The qualifying round runs until 25 October when the last groups end in Belarus and Denmark. • The group winners plus the ten runners-up with the best records against the teams first and third in their section advance to the elite round to join the three top seeds given byes: holders France, England and Germany. • The elite round in spring will produce seven teams to qualify for the finals to join hosts Northern Ireland in August. • The tournament will also act as a qualifier for the 2018 FIFA U-20 Women's World Cup, for which hosts France are already assured of a berth.